The ones we rescue, rescue us. 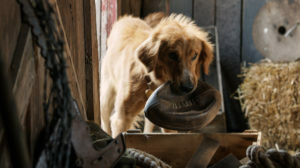 Watch the trailer for A Dog’s Purpose, in home theaters May 2. (Available now on Digital HD and coming to DVD & Blu-ray on Tuesday, May 2nd). As everyone knows who follows my blog, you know I am all about the DOGS! 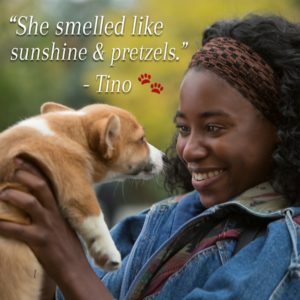 I review A DOG’S PURPOSE before it was released and this is a quick review (sorry SPOILERS!) but I think if you watch the trailer, you get the idea. 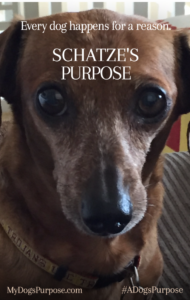 I have a real book review HERE – This book is for anyone who loves dogs or was ever owned by a dog. Starts reading the book, OMG I LOVE THIS — It has a dog that speaks to me. OMG – throws the book across the room — ugly crying — very ugly crying but soon it becomes tears of joy. Starts hugging dogs. Basically, the story is about a boy meets dog, then dog meets girl, boy loses the girl and then the dog. The dog comes back in another life and reunites boy and girl. Really this is one of the best DOG books ever. Schatze approves. After watching the trailer, I think it is going to be a perfect movie as well. I am happy to say that the book did become a perfect film. Now, how did the book compare to the movie? Well, they nailed all of the important parts. If you want to want to be specific there were a few areas that had to be condensed for the story line but it all works. I actually only teared up twice during the movie version. OK, I admit it there were a few times that I needed a tissue. 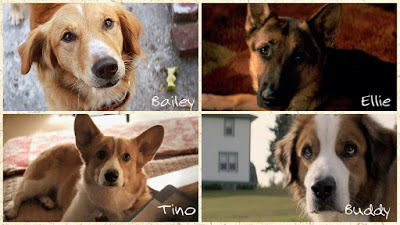 I thought that the movie version did justice to all of the dog’s portrayed. This is perfect for the whole family to enjoy. My husband who didn’t read the book but suffered through me reading it thought it was really well done and enjoyable. I think it is safe for young teens. There is some kissing and a little violence but overall pretty clean. DVD and copy of the book! **Giveaway Ends 5.14.16 and open to all who can legally enter. I haven’t read A Dog’s Purpose yet, but it’s been on my TBR for a few years not, whoops. No, I have not read A Dog’s Purpose. 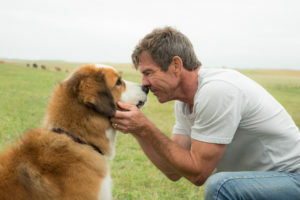 No, I haven’t read A Dog’s Purpose. This is one book I am unfamiliar with. The movie sounds good, the book sounds better, and I’ll probably cry a lot whichever one I finally get to. Thanks for the review! I have read A Dog’s Purpose and I’m not going to lie, I cried a couple times doing so. I have not read A Dog’s Purpose yet. I haven’t read A Dog’s Purpose. I have not read A Dog’s Purpose. Glad the latest update lets me get to your blog again. Thank you for running this. You have interesting tweets, so now I can read the reviews again. Not yet. Not ready for tears. I have not read it but would like to. No, I haven’t read it. I haven’t read the book yet, but it sounds wonderful. I haven’t read A Dogs Purpose yet.It sounds good. I have not read the book or seen the movie, but I want to. It sounds like such a good book to read! 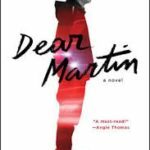 I have not yet read this book but now I will look for it I also want to see the movie. No i have not read this book. I don’t think I’ve read the book…but maybe I have. You know I read too many books! But I so want to see this movie and will have a box of tissues on hand because I know I’ll need them! 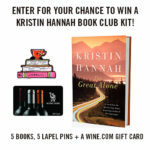 I have not read the book, but if I won this prize I would read it before watching the movie! No I haven’t read it yet. It looks good My son would probably enjoy it also. No, I haven’t read it yet but the movie looks like a real good one. Maybe even a tearjerker. I heard the movie was awesome and quite moving Mary so I know the book would be as awesome. And yeah I figured the dog died, AAHHHH! Rips your heart out. Dogs are miracles. They show us how to love unconditionally. Like little Buddhas wagging around, showing us how to love, how to accept, how to be compassionate. What phenomenal beings. We just left a house sit in Thailand. 2 months with the cutest French Bulldog. The owner showed us a picture a few hours after we left; out of all the places he could have slept, Yoda curled up on blankets that the homeowner was going to wash. He is missing us already. These guys know love like few humans do. I have not read the book or seen the movie yet! I haven’t read it yet but plan to. NO I haven’t but I really want to! No I have not read this book as of yet. No I have not read a Dog’s Purpose. 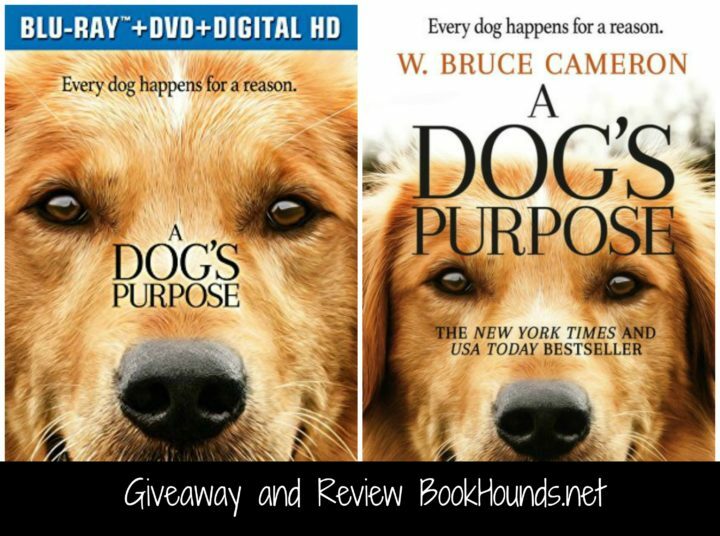 No, I have not read A Dog’s Purpose but I would like too! My wife has this book, once she is done I will be reading it. 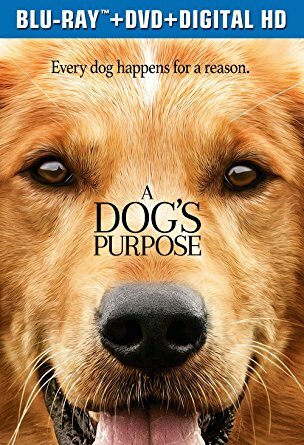 Have not read a DOG’S PURPOSE yet.